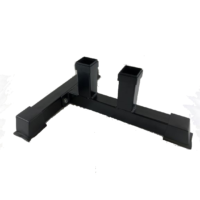 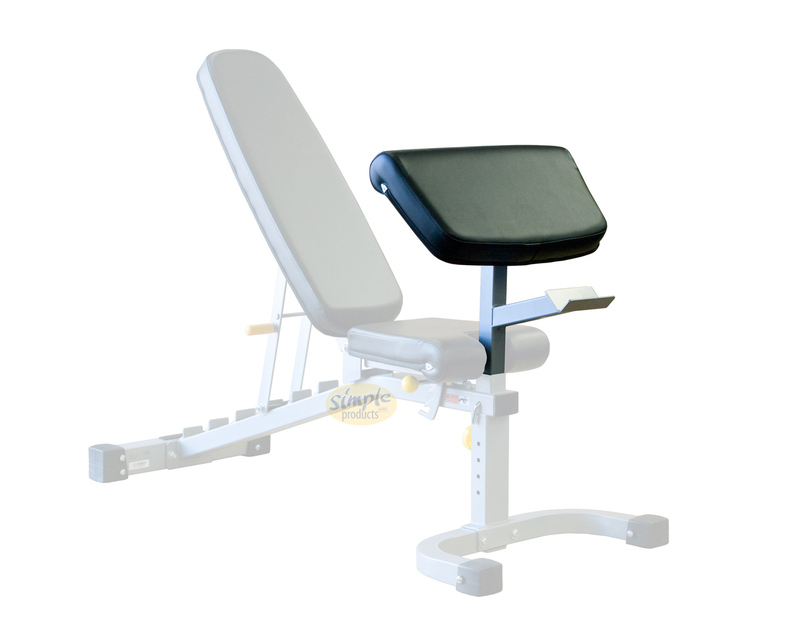 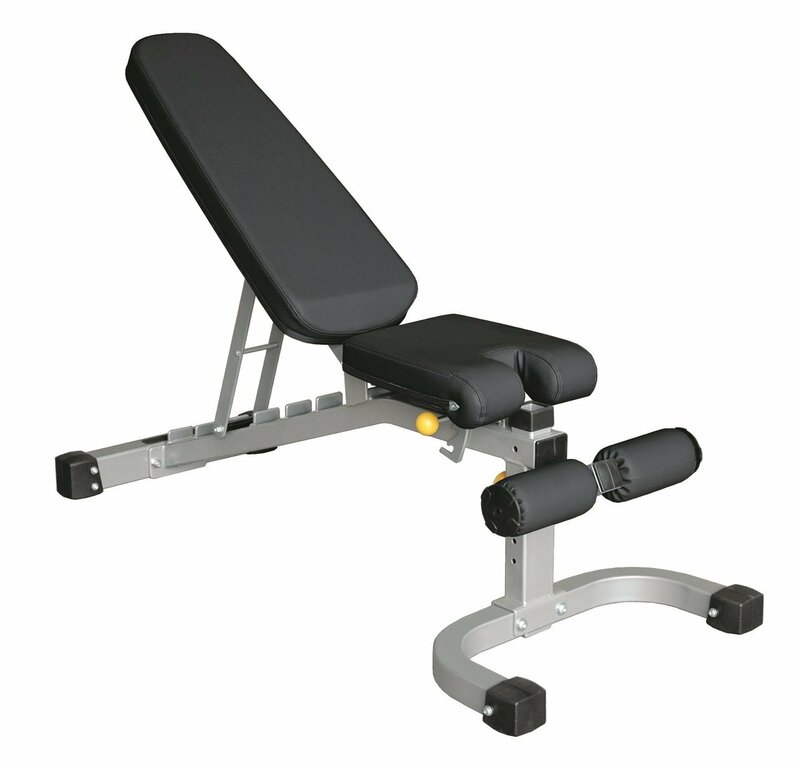 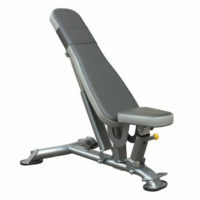 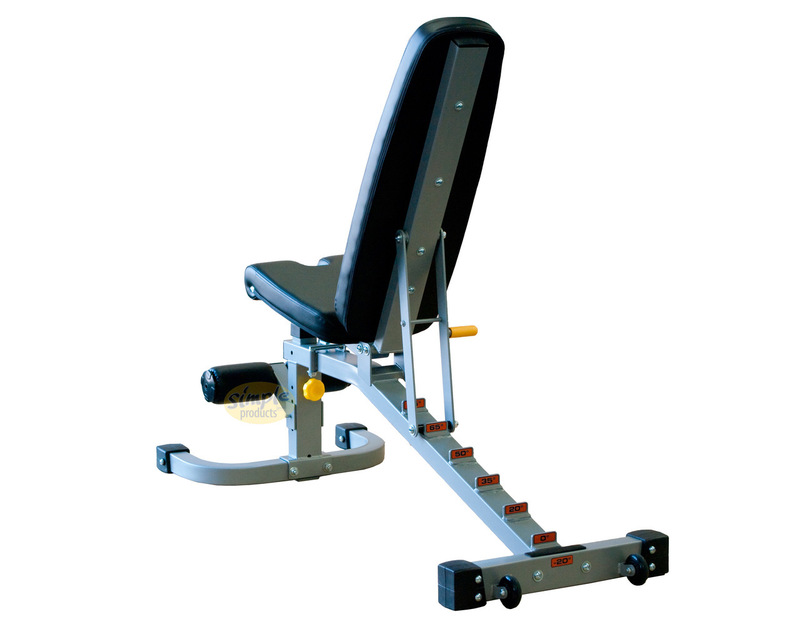 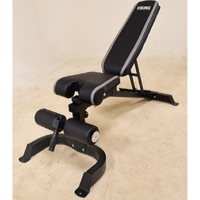 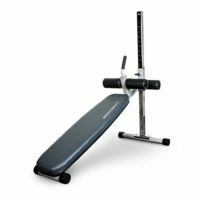 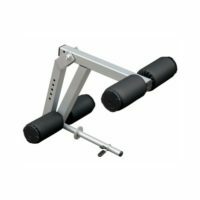 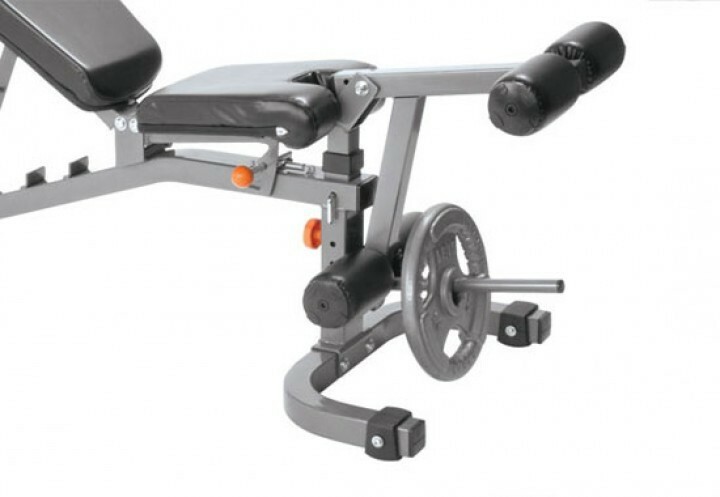 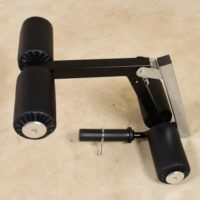 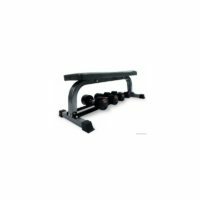 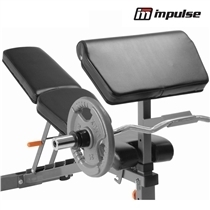 PFS Deluxe IF FID Bench (Flat-Incline-Decline) allows user to go through a full range of motions without having to worry about wobbling or tipping. 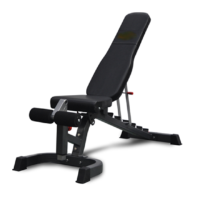 Train all your pressing and arm movements through a full range inclines and a 20 degree decline. 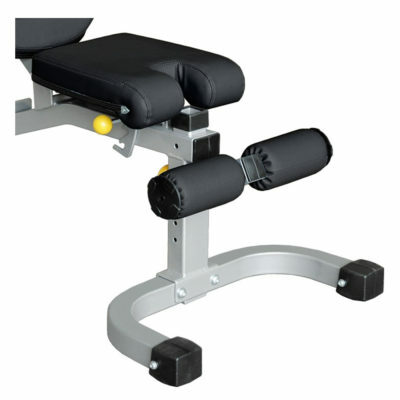 Leg pad is included to provide a killer abdominal workout. 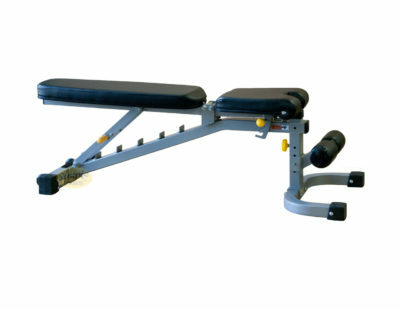 3 seat adjustment positions to accommodate and desired angle during workouts. 2″ padding offer a comfortable and ergonomically correct seat for users of any weight or height.